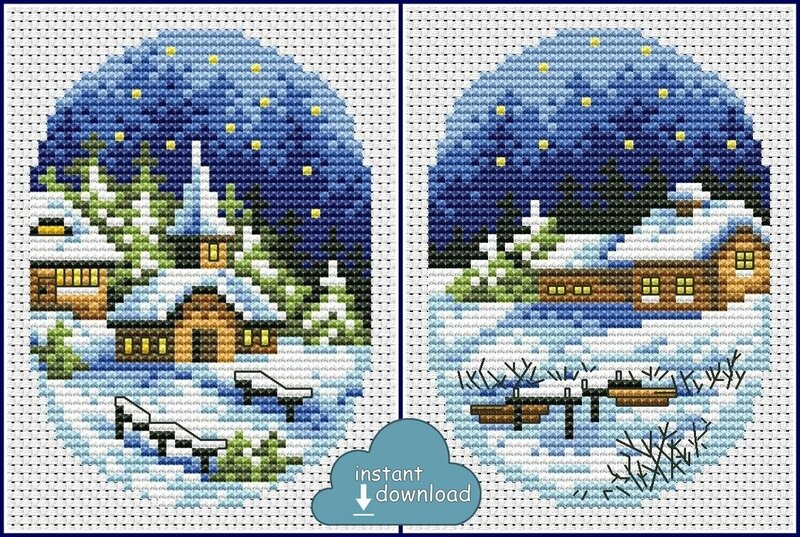 TWO peaceful Christmas designs. Calm and deep color combination. Super easy to finish!